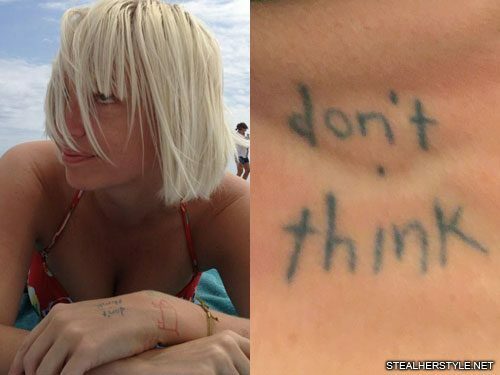 Sia tattooed the words “don’t think” on the back of her left hand to remind her to trust her instincts. 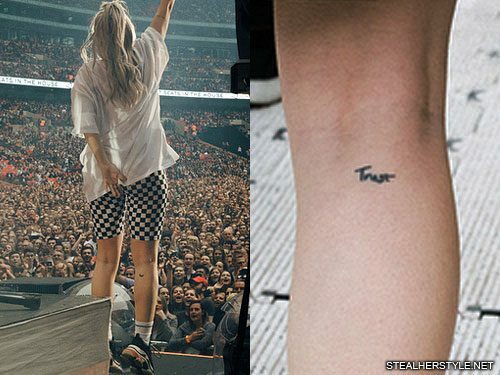 Anne-Marie has a tattoo of the word “Trust” on the back of her right knee. 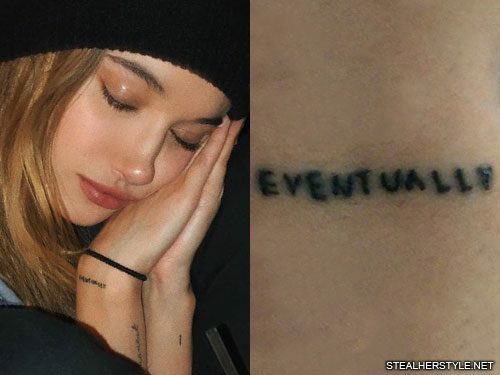 Her body is covered in these little inspirational words and phrases. Lili had her own moment of being pulled back to move forward in landing the iconic role of Betty Cooper on Riverdale. “Riverdale came into my life when I was going through the worst depression I had ever experienced. And in the end it completely saved me,” she tweeted. The aspiring actress had moved to Los Angeles on her own at age 18 to pursue her career, but her anxiety kept getting worse. Eventually things got so bad that she couldn’t stay and had to move back home to focus on her mental health. At home she switched to a new medication and resumed seeing her old therapist to work on rebuilding herself. She actually recorded her first audition tape for Rivderdale while at home but got rejected. When she was healthy enough to move back to Los Angeles it was with a renewed fervor. She went to an in-person audition for Betty Cooper and landed the role. 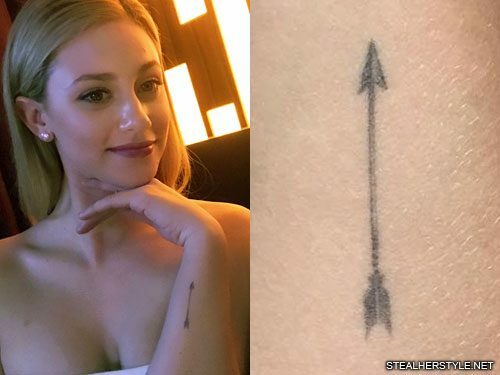 The worst times in her life had led to her big break, but when she got the arrow tattoo she didn’t actually know yet that everything would turn out alright. It was perhaps more a symbol of faith that she desperately needed at that time. She got the tattoo from artist Dr Woo in June 2015, right before she left Los Angeles. “Thank you, @dr_woo_ssc! 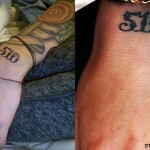 I waited for months and finally got my tattoo today (second one to date),” she wrote. 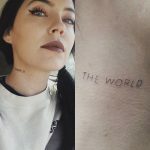 Actress Mädchen Amick, who plays Lili’s mother Alice Cooper on Riverdale, has a matching tattoo from the same artist, but it’s purely coincidental. Mädchen’s arrow is a symbol of her zodiac sign Sagittarius. They noticed the matching tattoos the first time they met during a rehearsal for Riverdale and instantly bonded over it. An arrow can only be shot by pulling it backward. When life is dragging you back with difficulties it means it’s going to launch you into something great. So just focus, and keep aiming.